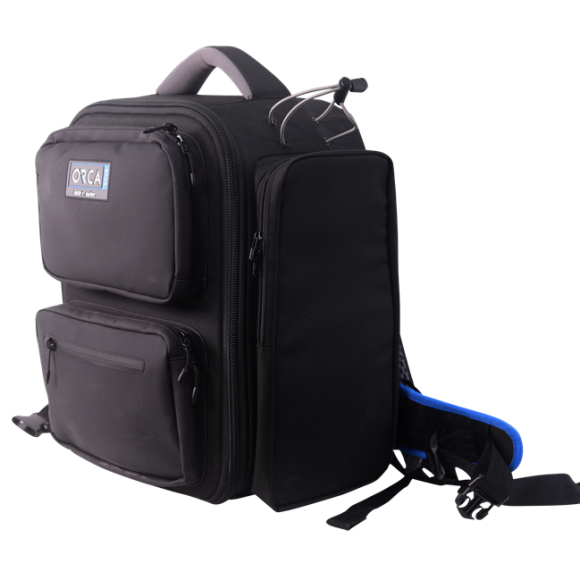 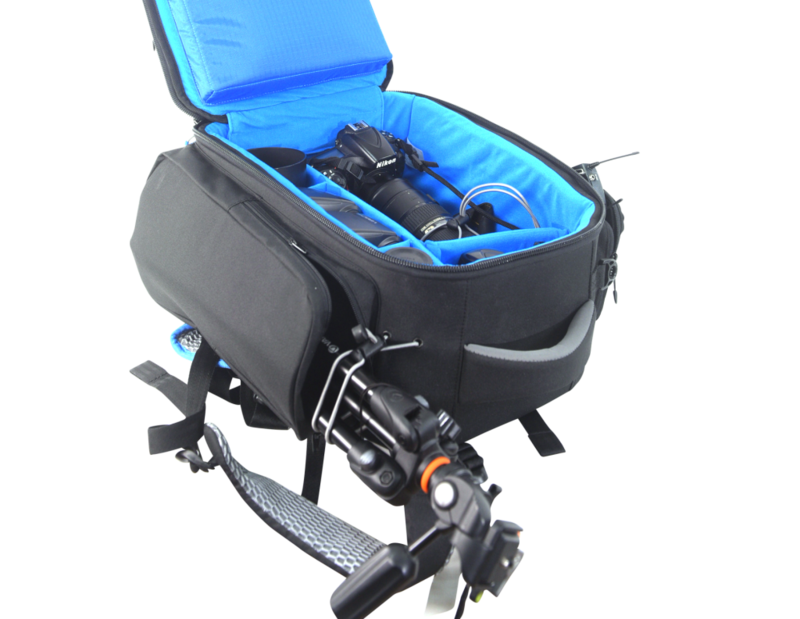 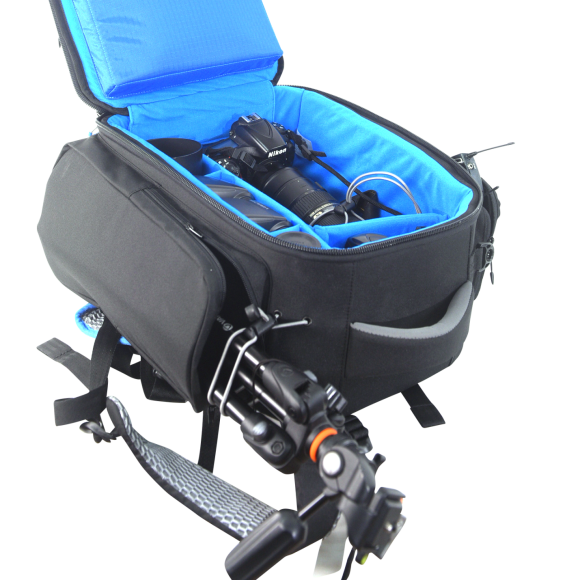 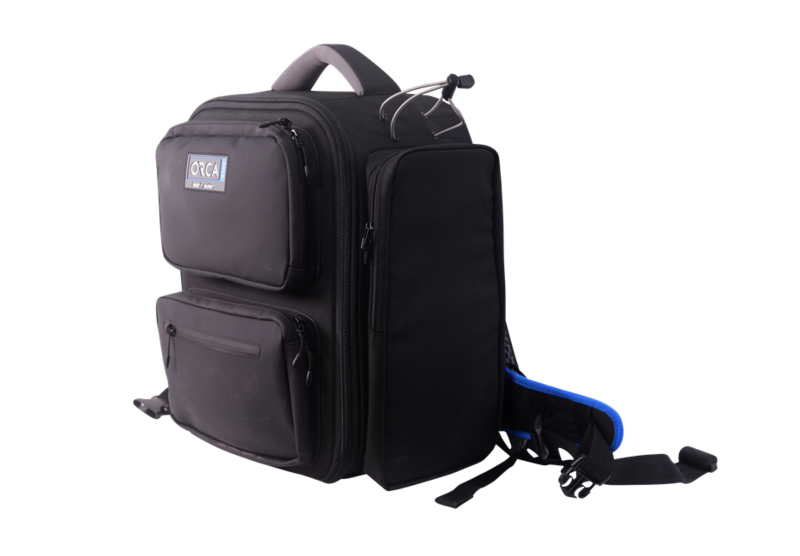 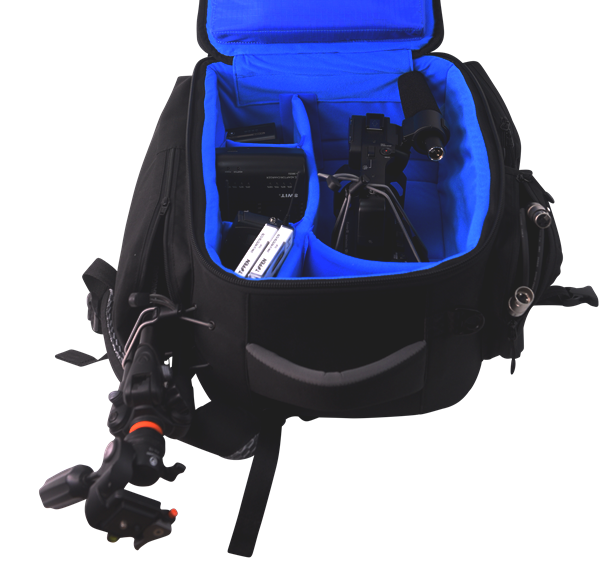 the new backpack was designed to hold small cameras such as: Sony PXW-X70, Z-150, Panasonic UX-90, EVA 1 , Mini Alexa, URSA mini and similar size cameras. 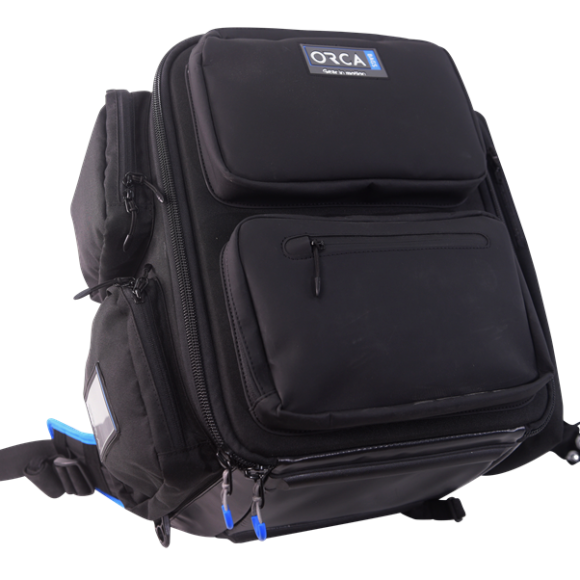 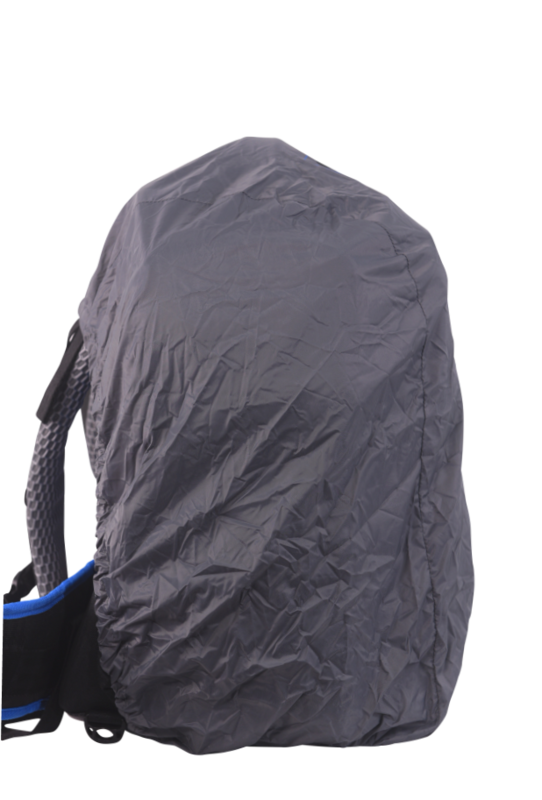 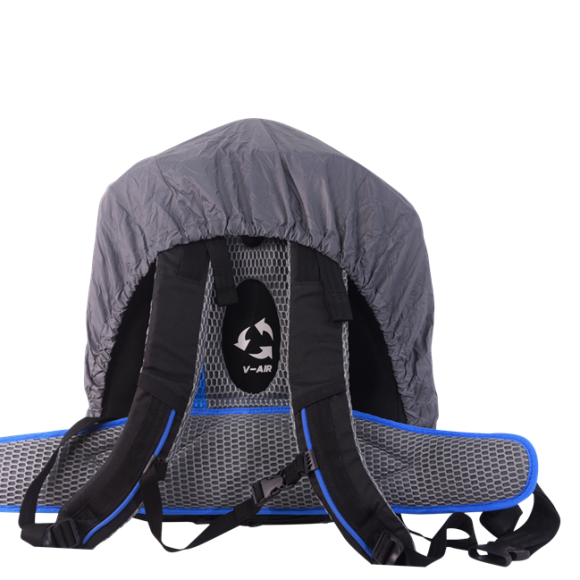 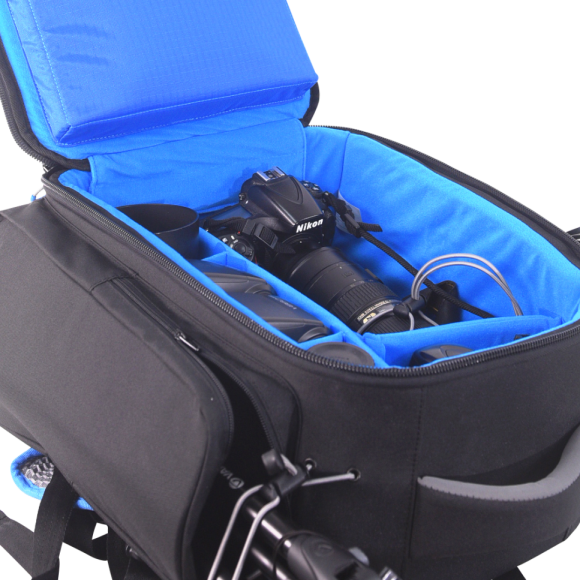 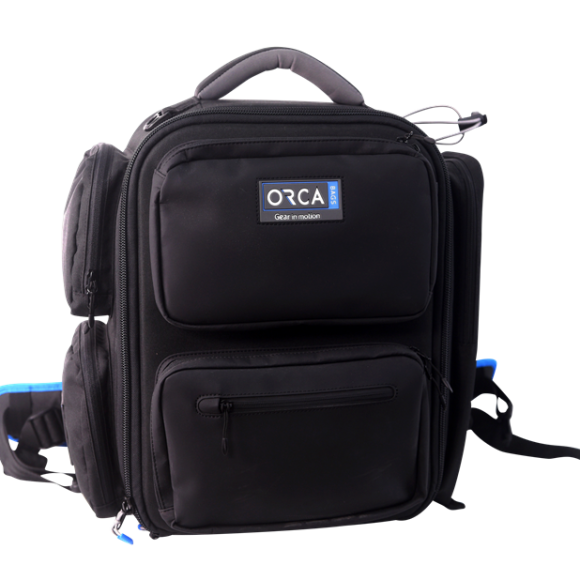 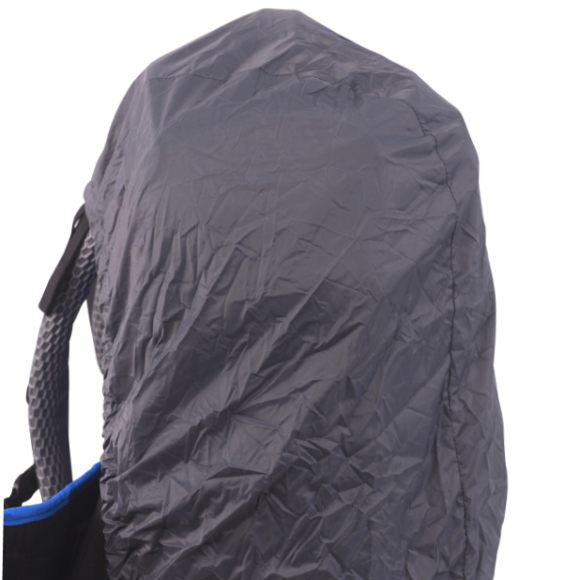 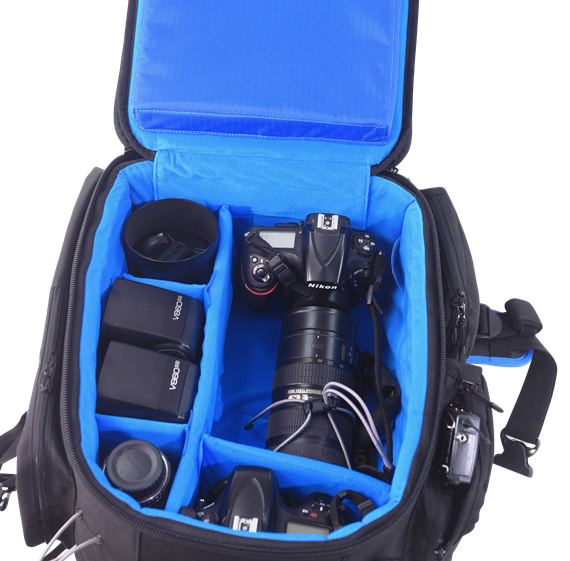 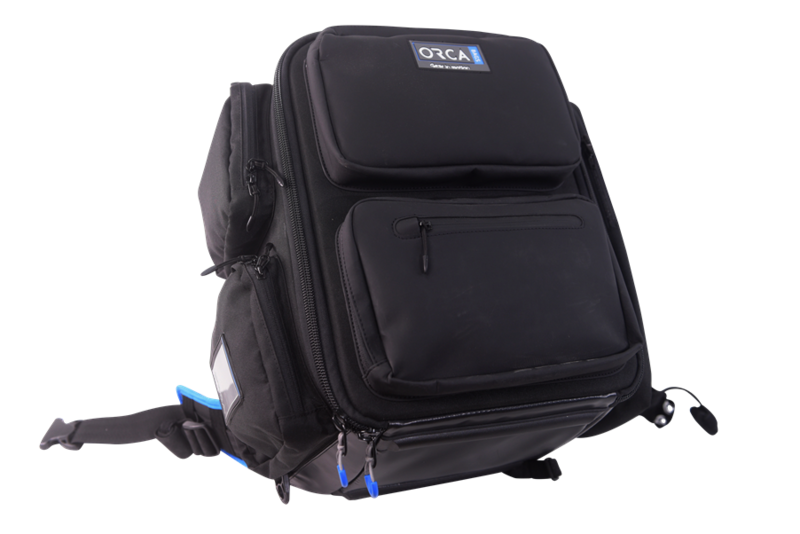 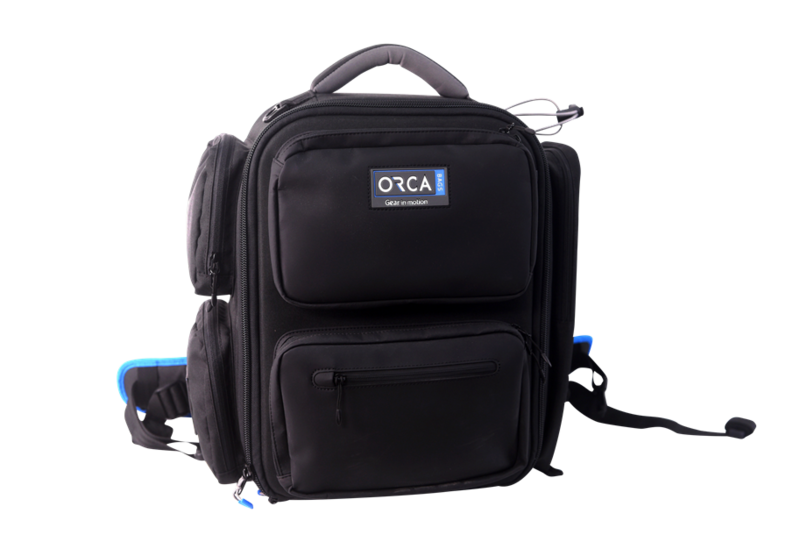 The bag is well padded and have 5 giant external pockets to store more accessories. 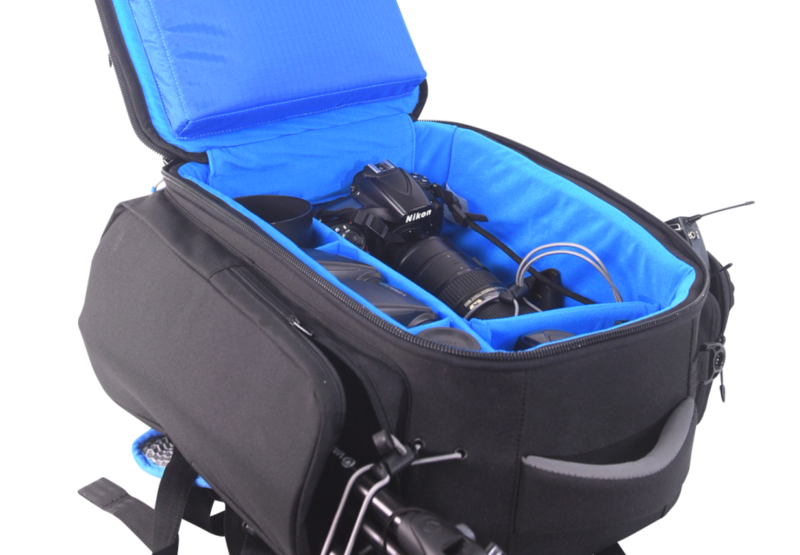 Bungee cord system to secure small tripod. 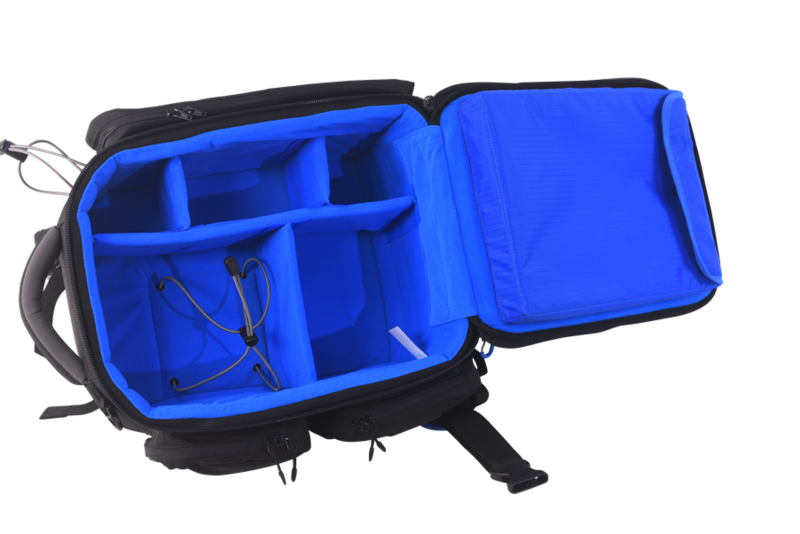 Inside , divider sets to help the user to set the equipment in the way he wants. 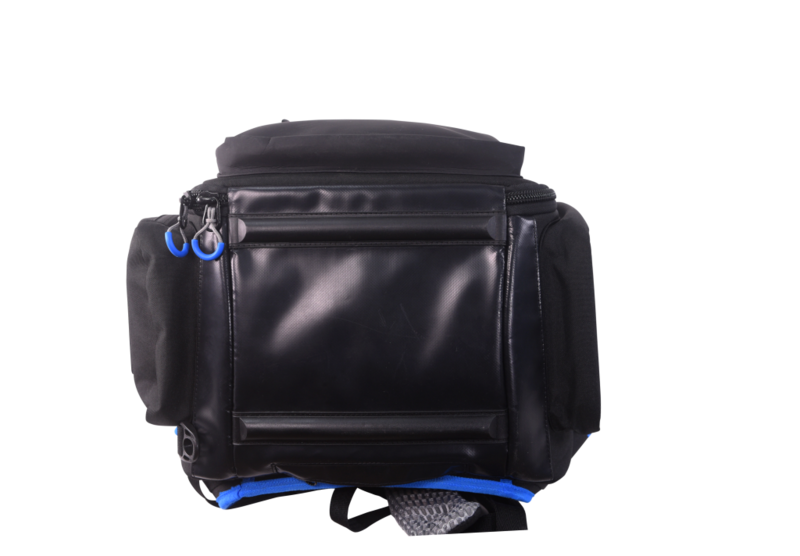 Laptop padded pouch for 15″ laptops. 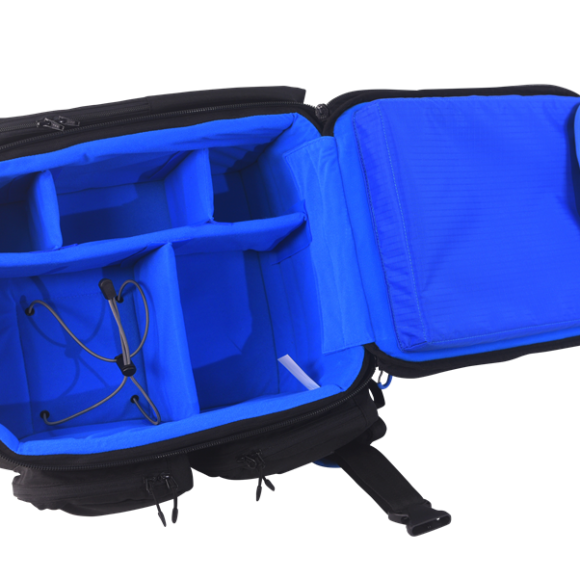 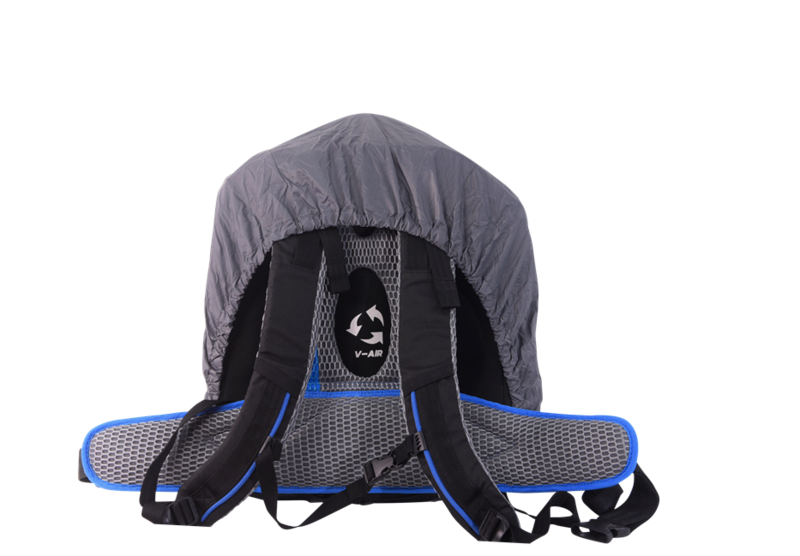 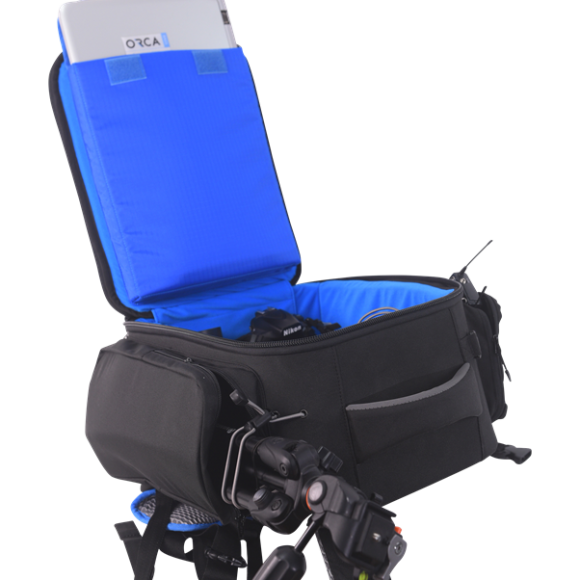 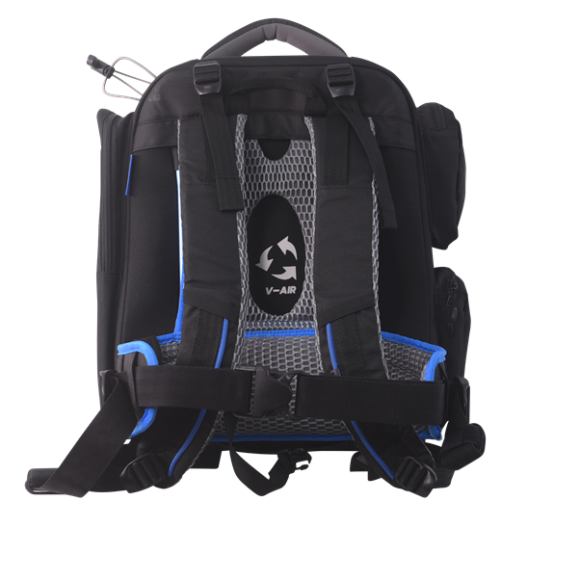 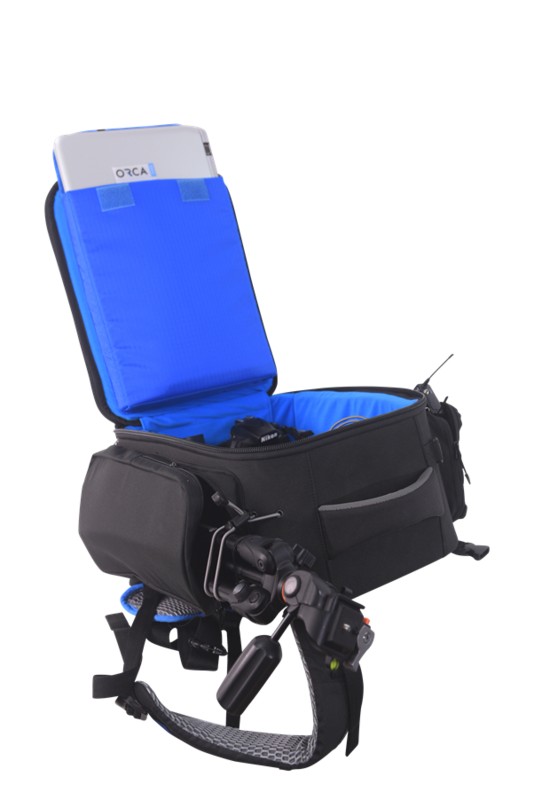 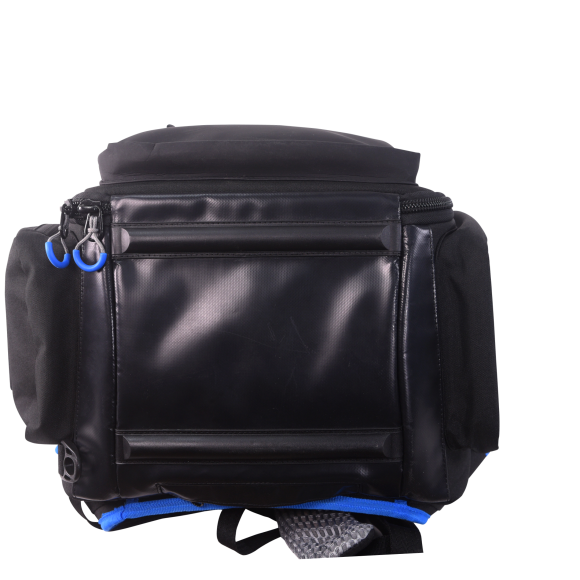 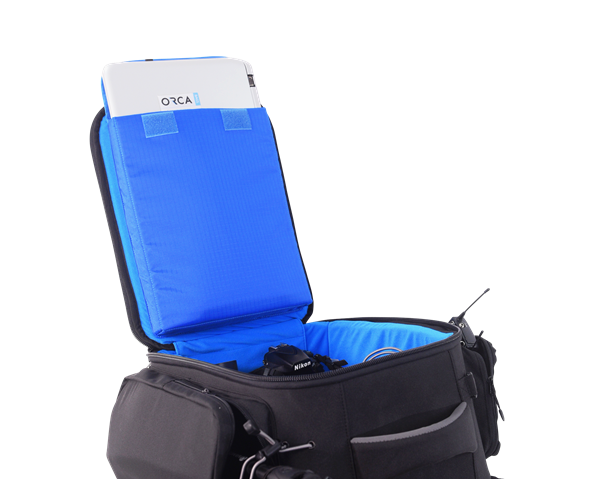 OR-21 L: 40cm / 15.7"
H: 19cm / 7.4" L: 46cm / 18.1"
Categories: Sound, Sound Gear Accessories, Video, Video Backpacks, Accessories Bags. 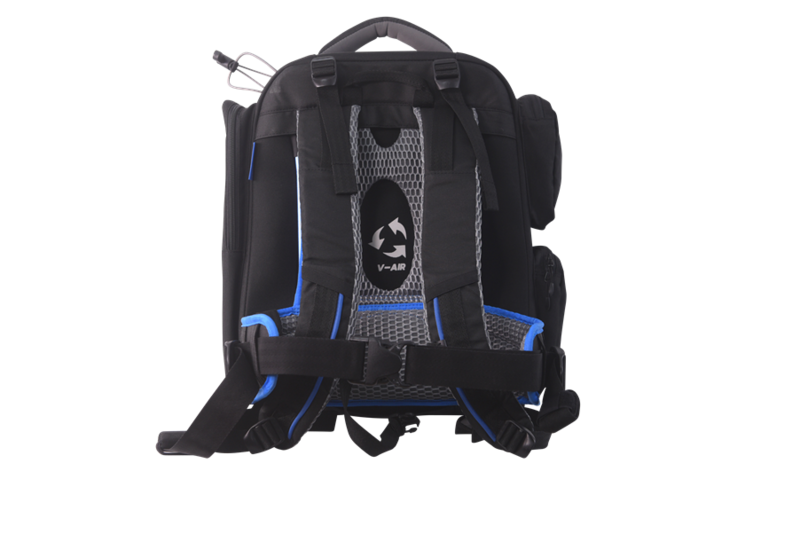 Tags: 21, BACK, BACKPACK, OR-21, OR21.